I am eager to visit Frisco, one of Utah's wildest ghost towns. Has anybody been there that can give us information about it? 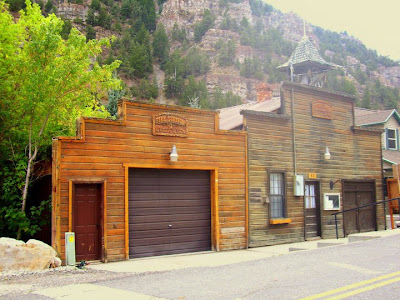 Frisco is a very cool place...you have to wander around a lot...but there is quite a few buildings (mostly fallen down)...and a Big Mine Derrick and dump if you hike up the hill a ways. Definitely worth going there!! !